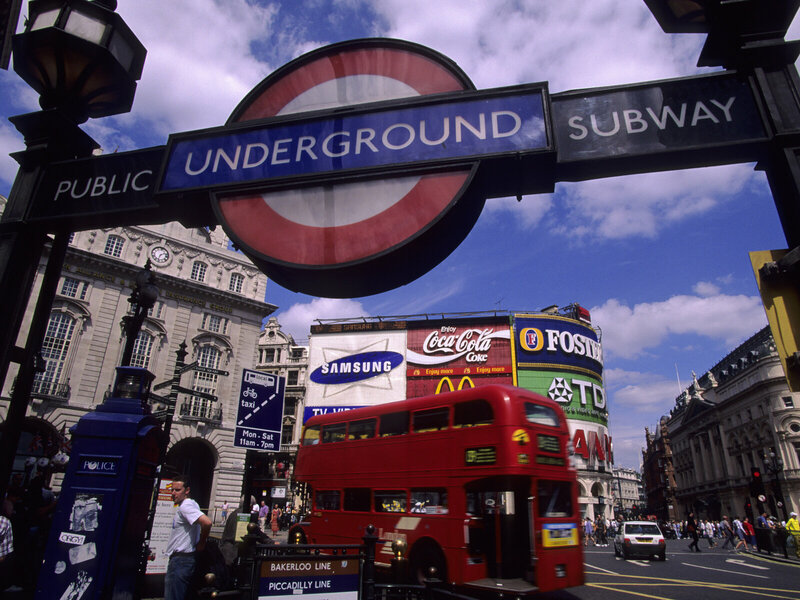 As of February, the city will ban junk food advertising across all of London’s public transportation network, the mayor’s office announced on Friday. It is part of the city’s larger plan to stem rising childhood obesity rates. “Child obesity is putting the lives of young Londoners at risk and placing huge pressure on our already strained health service,” Mayor Sadiq Khan said in a statement.